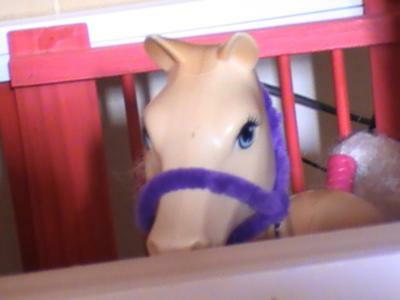 Well, I used to have a Spirit Breyer model... but his leg broke so I had to throw him out. 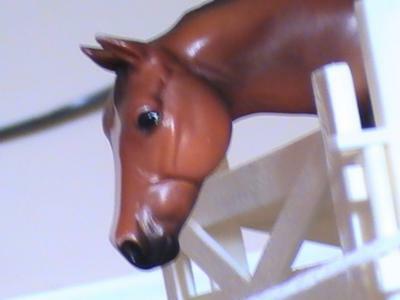 Now I got another horse that I sanded down and repainted.. YAY BREYER!!!!!!!! I would of had your spirit model! XD i would of stuck the leg back on and re painted it. That model was just what i was looking for as it needed repair.